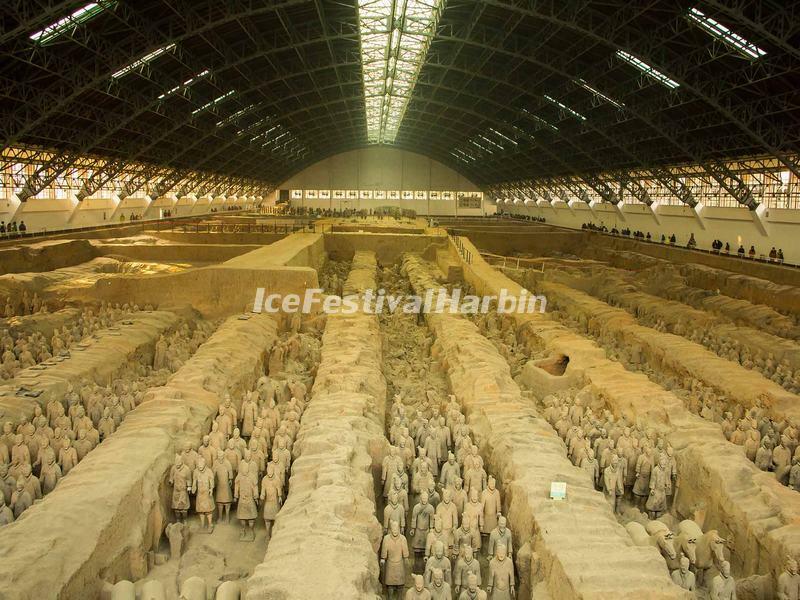 Today our guide will hold a sign of our logo "Ice Festival Harbin + your name" to meet you at Xi'an Xianyang International Airport (XIY). Morning drive to see the Terracotta Army in Emperor Qinshihuang's Mausoleum Site Museum. It is one of the most important archaeological finds in the 20th century; an army of terra-cotta warriors and the bronze chariots entombed in vast underground vaults at emperor Qin's tomb since 2200 year ago. Afternoon proceed to visit the Big Wild Goose Pagoda. 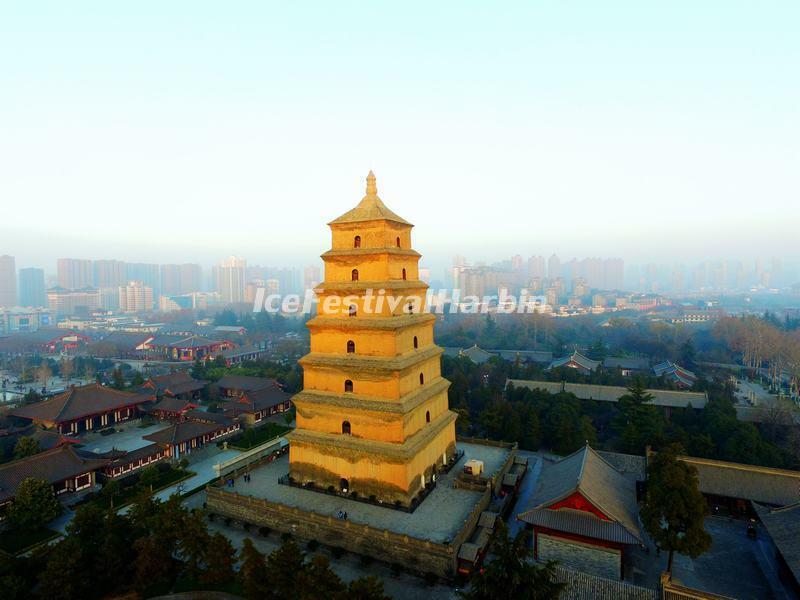 The pagoda is the city emblem of Xi'an, which was first built in Tang Dynasty for the storage of Buddhist scriptures taken from India by Monk Xuanzang. 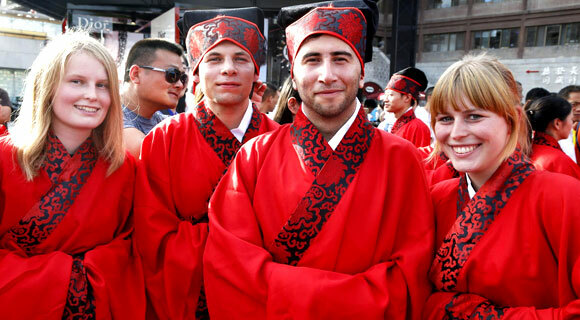 Spend the whole day to visit Shaanxi History Museum, Bell Tower, Xi'an City Wall, Great Mosque and Muslim Quarter. 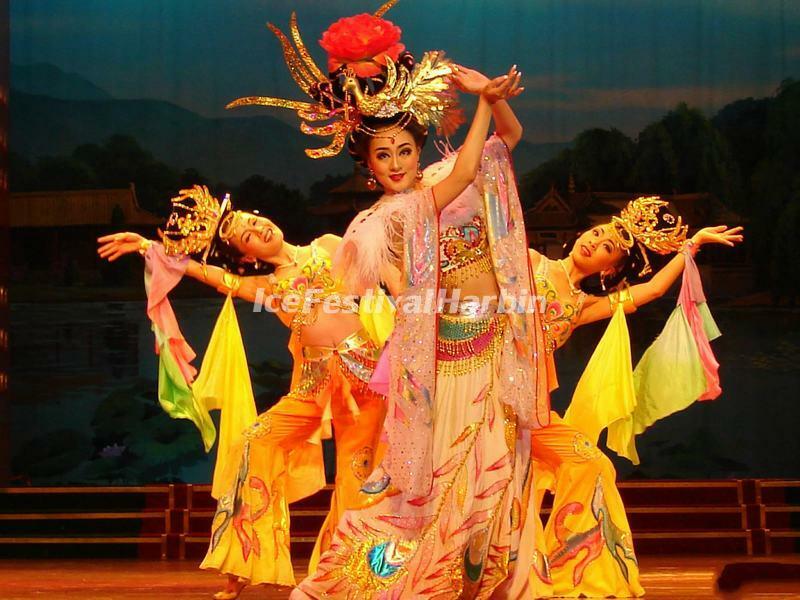 In the evening, enjoy Dumpling dinner and the Tang Dynasty Show. 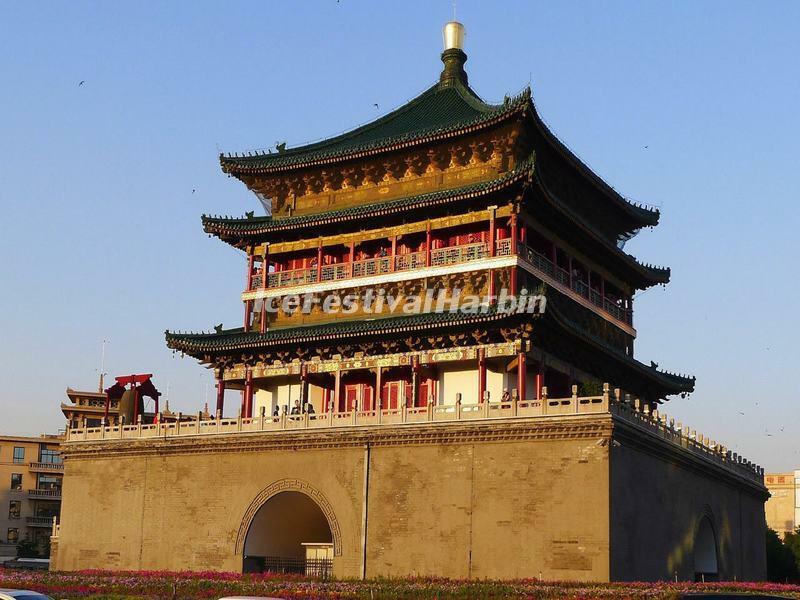 Visit the Han Yang Ling (or the Yang Mausoleum of Han). It is the mausoleum of Emperor Jing, the fourth emperor of the Western Han Dynasty and his Empress Wang.The unearthed clay warriors, maiden and animals showing vividly the life of the royal families and ordinary people in the Western Han Dynasty. After sightseeing, you are escorted to the airport.